The 6.5×47 Lapua case has base diameter and loading length similar to the .308 Win. case, allowing it to accept the same bolt heads and fit into similar actions and magazines. Lapua’s 6.5×47 case is also the parent case of several popular wildcats, and is frequently necked down to 6mm. 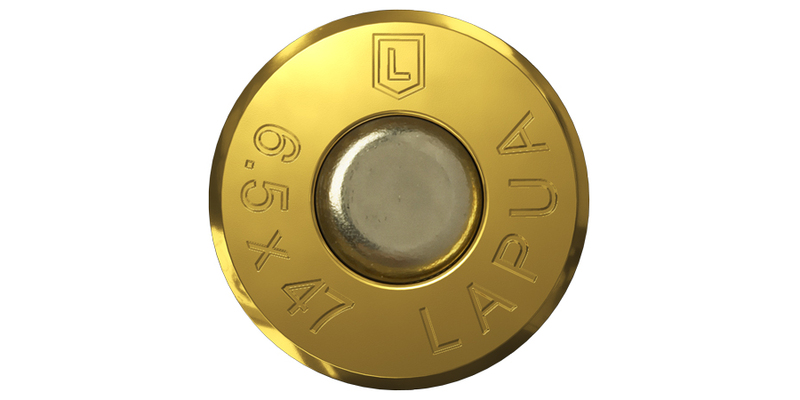 This modification allows the 6.5×47 brass to fulfil an even greater range of hunting, varminting or target shooting applications, aided by Lapua’s versatile selection of Scenar bullets. 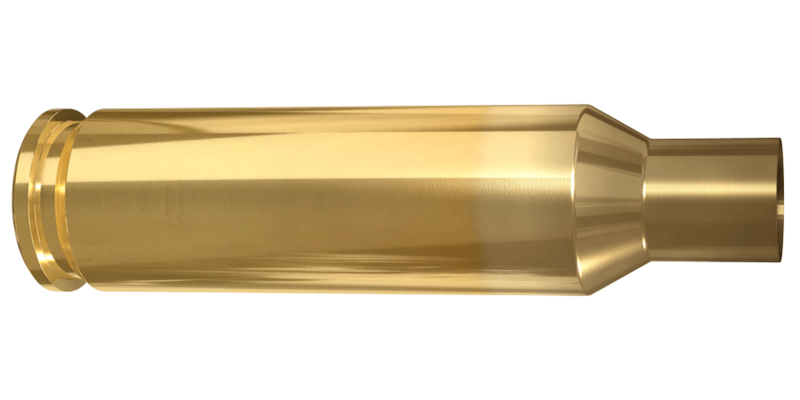 With the incredibly wide range of both match bullets and hunting bullets available in the 6.5 line, the 6.5×47 brass can be tailored to almost any type of game or sport shooting competition. The 6.5×47 Lapua case is truly a masterpiece!